I'm late on the bandwagon but I am in love with turtle neck tops at the minute!! I managed to bag myself a couple from Oxfam for only £2.99 each so keep an eye out for the other one popping up in a few posts time. We finally got a tiny bit of sun where I live today so I thought I'd get a few quick snaps for you. I was feeling pretty lazy today so for the first time in weeks I chucked a pair of leggings for comfort and my River Island jacket mentioned in a previous OOTD (see here), teamed with my black Boohoo croc ankle boots and I was done for the day. 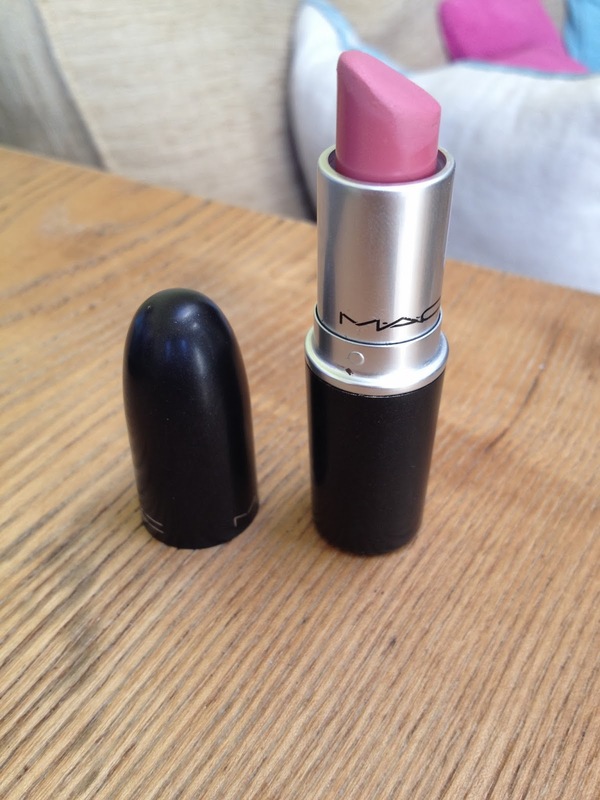 My everyday make up teamed up with MAC's Pink Plaid (matte) - a gorgeous pale pink that leaves your teeth looking pearly white. I would suggest going into your local MAC store to try this colour though as I feel the colour on the website doesn't do it justice and can look very different on a range of skin tones. A recent comeback blogger, documenting my health and fitness journey, buying & renovating my first home and life along the way. Becoming to be the best version of myself. © Charlotte Rumsby. All rights reserved.